A well-designed logo with a hidden message is always unique. Such a logo conveys its brand message in an aesthetic way. People often appreciate such logos for the surprise of a significant message, hidden in the design. But designers need to consider a lot of things when creating logo design for a company. Most of us have seen and appreciated logos that have some message hidden inside the design. Often, there is some figure between the design elements which is invisible. It is only when you take a closer look at such logo for a while that you get to see the hidden message it is conveying. This hidden one is actually the message that a logo wants to convey. There is, in fact, a long list of logos with hidden message that you should explore as a graphic designer. One of the similarities between all famous logos is a significant meaning hidden in them. All such logos have a distinct message for their targeted customers. Moreover, these logos have the message designed in an alluring way. By such logos, these brands establish corporate identity. Take for example the FedEx logo. This logo looks simple and naive to common people. But when you set your eyes in the negative space between the letters E and x, you will see an arrow in white. This arrow signifies progress and development of the company. Similarly, amazon.co.uk logo also incorporates a logo design with hidden message to illustrate the sheer variety of products that the online store sells. The message is in the form of a smiling arrow that connects ‘A’ to ‘Z’, which indicates that everything is sold through the store. The arrow has been shaped as a smile indicating that the customers are satisfied with purchasing of things at the store. However, it is not easy to create logos with hidden meanings. Many designers fail to come up with meaningful logos when they want to deliver some message. One of the most aesthetically appreciated logos is the one having a hidden message of the client’s company and business. Not only the message is there but its beauty is in the way it is designed within a limited space available in a logo. In fact, many global brands have made good use of this trick which is also known as white space or negative space in order to target the customers with a message. Before you start creating a logo with a hidden meaning, it is important that you first research the company’s business. Your client must be targeting a specific set of people as customers of his or her business. You should try to know more about them. 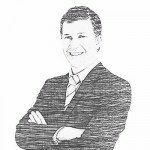 Find out more about the client’s market as well. Research about the client’s competitors and have a good look at their logos. All such research is useful in knowing about the target customers and markets. This information lets you take correct decisions regarding the logo design. You would be picking your colors, typeface, symbol, etc. 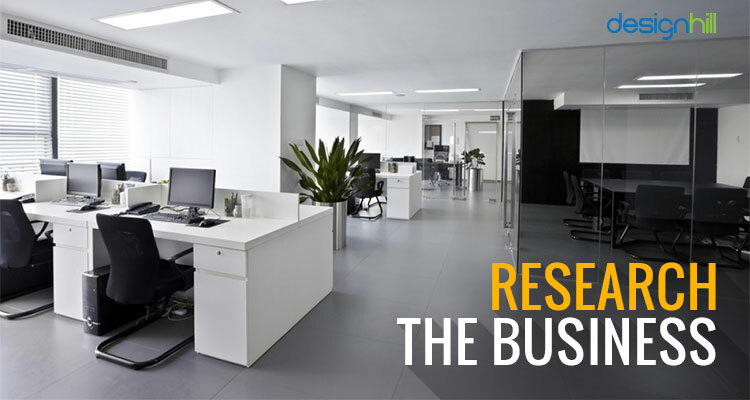 depending on the information you got from researching a business. So, it is on the back of the details that you will be creating something meaningful in the negative space of the logo. For example, if your client wants to show some symbol that represents progress and aggression, you can create a hidden arrow in the logo. Negative space is the vacant space between the two design elements. A clever graphic designer creates an illusion of some figure in this space. The designer creates the two design elements in such a way that the vacant space between them in itself creates an invisible figure. 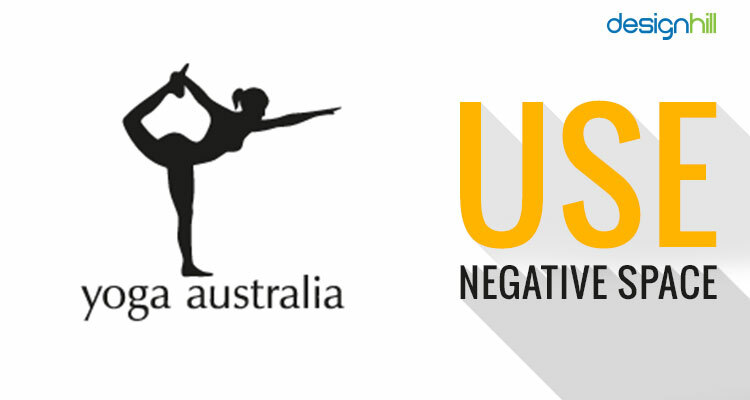 Take for example the logo of Yoga Australia. This logo design has a woman in a yogic pose. But in this pose, there is a map of Australia hidden between the hands of the woman. This way, the logo beautifully says that the yoga studio is an Australian company. The yogic pose tells about the studio’s business. Such aesthetically great logos gel very well with other graphic designs such as a business card design. 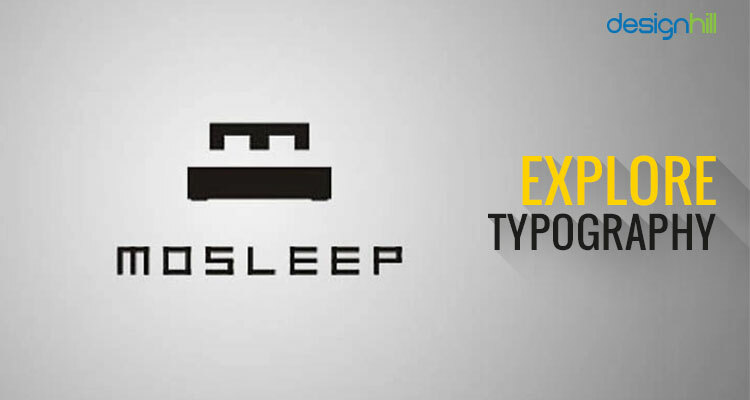 You can embed a hidden message in a logo design by using the typography. You should experiment with typography and letters that help build a corporate identity to incorporate a message. So, try to use letters and typographic style in such a way that it creates a hidden figure as a message of a company. However, make sure that the typeface you use in the logo is not much different than the one used in your website design. This will ensure consistency throughout your graphic design items for marketing. Following is an excellent example of the use of typography. Mosleep is an organization of doctors that treats people suffering from sleeping disorders. The logo has a bed shape created with the help of the organisation’s initial letter M.
Symbols can easily convey a brand message. If you can explore some symbols and create them in a blank space, it will make your logo unique. 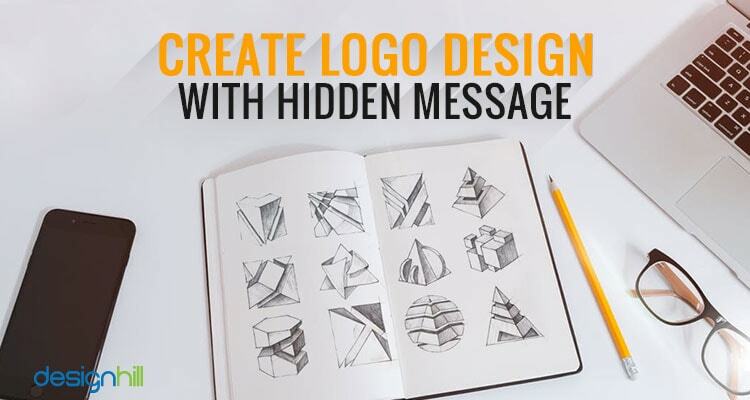 This technique is often used by logo designers to conceal a message in your logo. But select a symbol that depicts a relevant message of your company. Colors can also create some illusion. Such logos have outstanding uses of colors with a message hiding around them as well as many of the logos making use of negative space for the purpose. 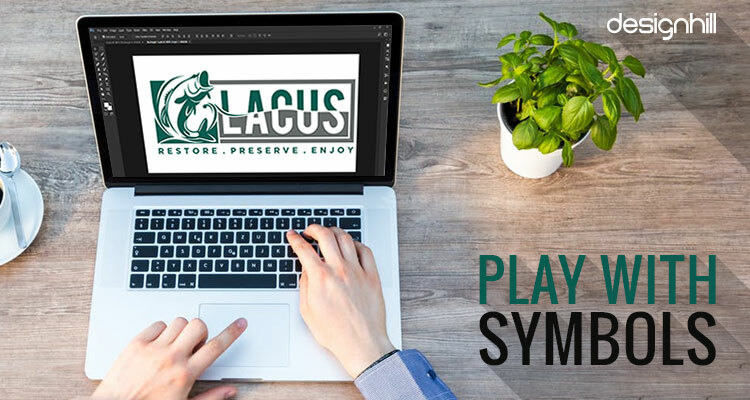 If you take a good look at the logos around your place or in the market, you will find that several global and local brands send you a message of business through their logo design. But make sure that the colors you choose are the same from the company’s other graphic designs such as brochure design. 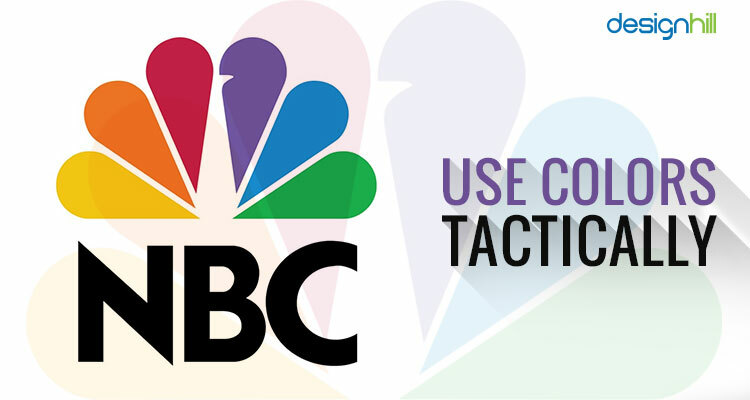 Take for example the colorful NBC logo. This logo has many colors depicting the features of a peacock. But it is due to the colors that we see a hidden peacock in white space in the logo design. So, these are the key points you should consider while creating a logo design with a hidden message. Are you as a business owner looking for a similar logo for your company? If so, then you can crowdsource the logo work to Designhill, a leading marketplace for business owners who need graphic design items. With this platform, you get dozens of new logo design ideas from as many logo designers who work on your logo concept. If you are not satisfied with the results, your money is still safe. The site has 100% Money Back Guarantee. To create a hidden message in a logo design, use the space carefully by incorporating the design elements of typeface, colors etc. Design the elements in such a way that the vacant space has some invisible figure in it that is visible later. But first, research the client’s business to know more about the target audience of the logo.